The A-Star has seating for a pilot, guide, and four or five guests. The single turbine engine aircraft is small, agile and allows for small groups as well as landings in tight locations on small ridge lines. 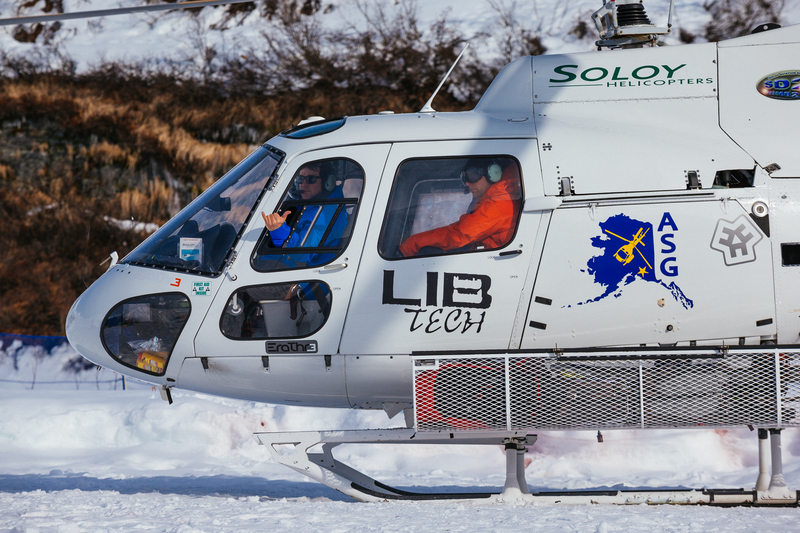 Precision provides friendly, experienced heli ski pilots that have flown countless hours and committed professional mechanics that care for the helicopter on a daily basis.